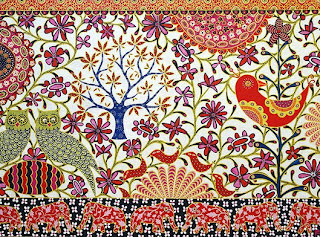 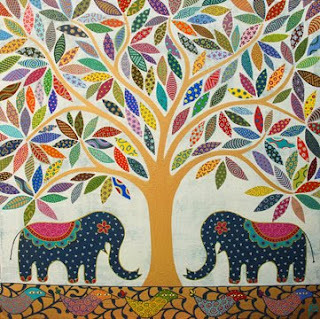 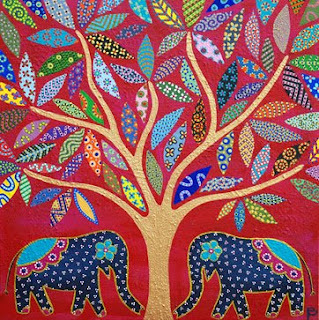 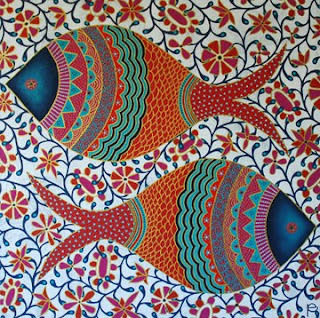 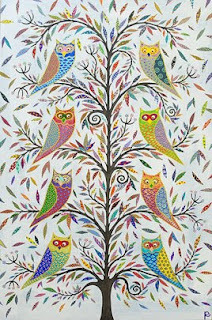 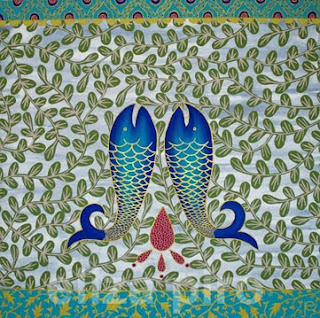 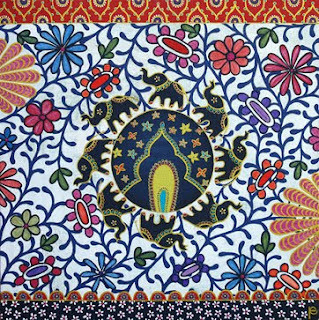 Love the Indian motifs used in Eliza Piro's images. 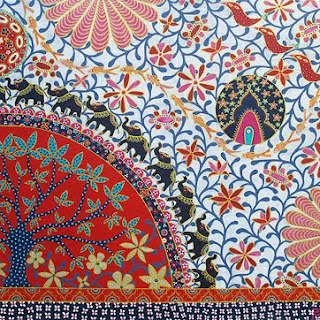 The attention to detail reminiscent of Indian textiles and embroidery, one of my passions as well, really speak to me. 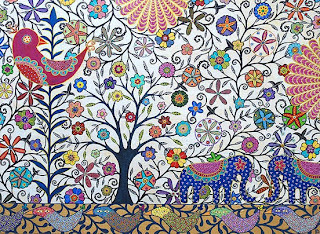 See more work by this talented Australian artist here.